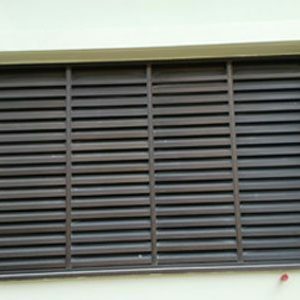 We are providing the fashionable new style high quality Aluminium Louver Sheet. 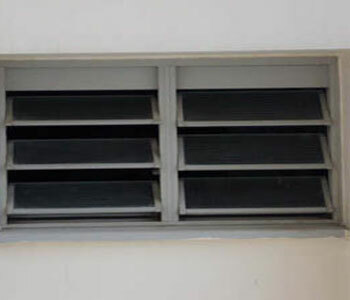 Which are used for the ventilation of air and sun light it is basically used in home offices factory and buildings? 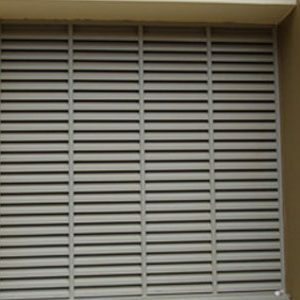 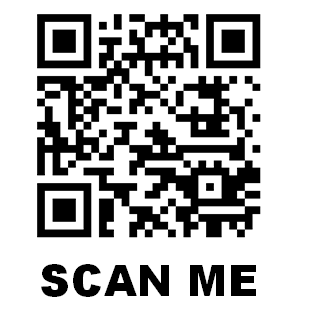 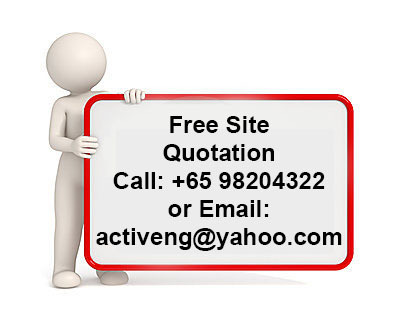 It is manufactured of aluminium which gives it a very good and bright look. 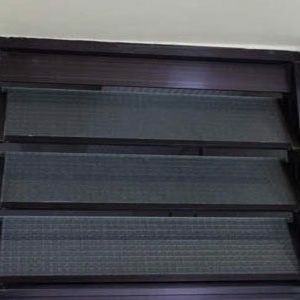 We are providing high quality and long lasting Louver Sheet which protect your home, offices, buildings and factories from dust and send the filter air in to the room.